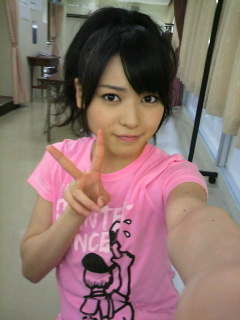 Posted on June 25, 2011, in Blog, Translations and tagged Yajima Maimi. Bookmark the permalink. 5 Comments. give it your best (not that you ever don’t!) for the final stint of the C&S tour! That little interlude with her audition clip really was a surprise and a nice treat, and hearing of Maimi’s big reaction to it makes it even better lol. Maimi’s appearances on these shows never disappoints! 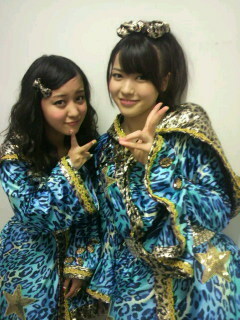 even back then.. she wasn’t one of the ‘short’ kids.. hahaha..